The physician-author’s tremendous writing skill elevates this winning work. Most people have close friends or relatives who’ve faced important medical decisions. Too many people have had to do so alone; others have been part of a group. The good news is that choices are available. The better news is that they include options that are likely to prolong a life threatened by a serious condition. The nine essays in this valuable book are not clinical studies. Though they deal in sufficient detail with the science of the individual health crises that needed to be met, the principal focus is on the human cost of pursuing a promising solution and the unforeseen trade-offs of successful surgery or other treatments — “successful” often being subjective. A fine medical journalist as well as an experienced physician, author Daniela Lamas exploits these two skillsets admirably. The common denominator is her talent as an interviewer. 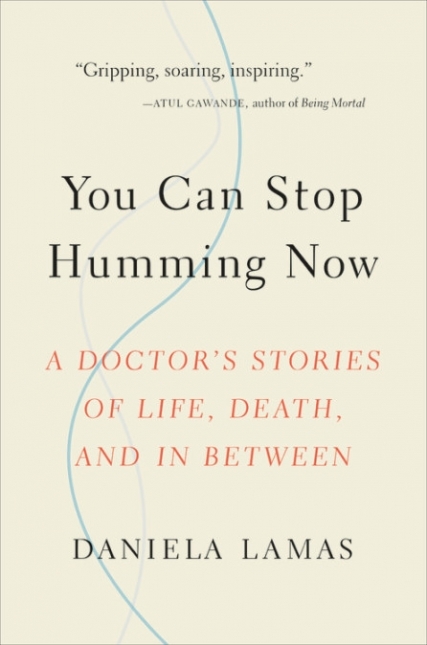 This, as well as her curiosity and her commitment to healing, has allowed Lamas to enter the harrowing emotional journeys of her patient-subjects. They have trusted her with their stories as well as a portion of their care. Lamas is their voice in an era of amazing strides in medical technology that seems to promise a utopian future. She offers good news wrapped in true-life cautionary tales. These stories involve patients whose stays in acute-care facilities often lasted months. Staying alive meant leaving a normal life: being tied to machines that helped them breathe, aided circulation, or helped flush their blood of impurities. The subjects often needed ever-changing regimens of drugs, some with terrible side effects and unintended consequences. Others forced themselves into physical therapy routines that consumed their waking hours, leaving little time for other endeavors or pleasures. Because she has approached these patients as an empathetic journalist, Lamas has had some degree of intimacy with their hopes and fears, their courage and exhaustion. She has come to know the family members who will have their lives changed by the condition of their loved one. . . .